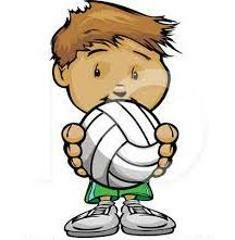 PLEASE NOTE: * If your child is not a current KRVA member, you may need to purchase a KRVA junior membership, as this may be a KRVA sanctioned event. 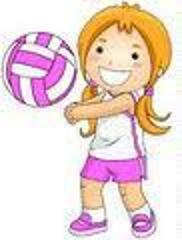 AVA's Foundation Program is geared towards CO-ED youth athletes new to volleyball who are 14 years old and younger. Our program's focus is on beginner skill development. Our youth athletes learn the basics of the sport while staying active, having fun, and developing a love for the game! * Sign up early because youth sessions tend to sell out! * Each athlete will receive a volley lite ball (to bring to training) and three (3) tees (to wear to training). ** By choosing this option, you will pay a DISCOUNTED price. The cost for both sessions is discounted only if you sign up for both sessions at once. If you do not sign up for both sessions, the cost is regularly priced for each session. The cost of participation includes one volley lite ball, three (3) practice tees, training/instruction, gym rental, equipment, insurance, and coaches stipend.